No company, no investor is in business to lose money. When it comes to your money, you want to take advice from the person who is in the best position to offer good advice. Your natural inclination is always going to be to minimize risk. 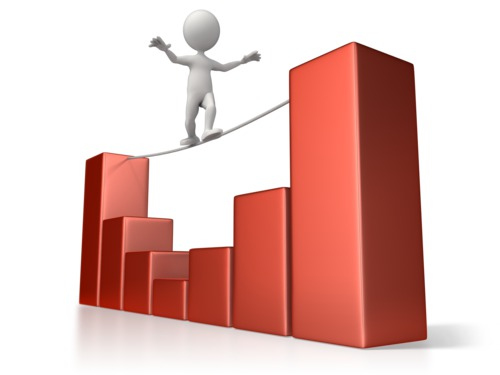 At the very least, you want to limit your risk to calculated risk and keep your investment diversified. Real estate is one of the few investments where you have complete control of your investment. From the time you make the investment to the time you exit, you control everything. The same cannot be said for a stock investment because you are subject to the whims of management and other insiders who use information and marketing muscle to move the price of stocks up or depress the price of your stock based on whether they want to profit by shorting the stock or profit by overbuying the stock to give the illusion of substantial activity. For a baby boomer who is retired or approaching retirement, the risk of over protection of your nest egg could keep you in poverty for the rest of your life. That is where the Magic of Real Estate comes in. You can create significant returns on just about any sized investment in a matter of days, not decades and you can do it, in many cases, without using a dime of your own money.